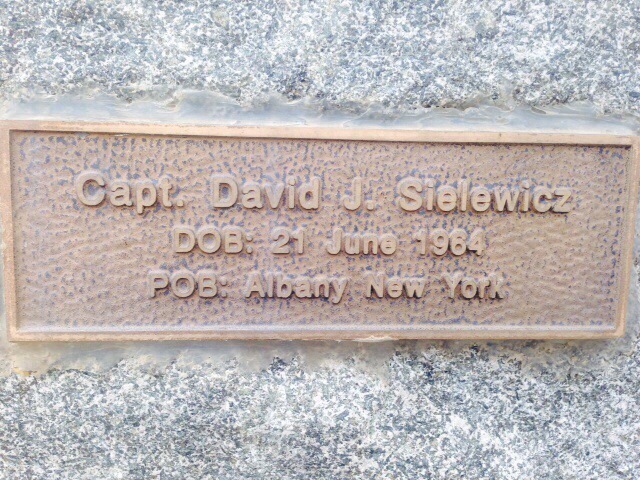 The reason I choose this route across the country was that I wanted to visit the memorial for my best friend from college, Dave Sielewicz. The summer after college, Dave I were supposed to travel thru Europe together, but the cloud from Chernobal stopped that. So we went and worked on his family farm in NH, see pic below. We kept in close contact over the years. When I was living in Dallas, he was based in Oklahoma and would come down on weekends. 1990, when I got married, he was flying missions to Iraq. But he was able adjust his schedule to be in the states for the wedding and showed up in his dress uniform. The last time I saw him was on a business trip to Seattle. He was based in Tacoma at the time and we did a day hike up Mt. Rainier, where a mtn lion crossed the path ahead of us. 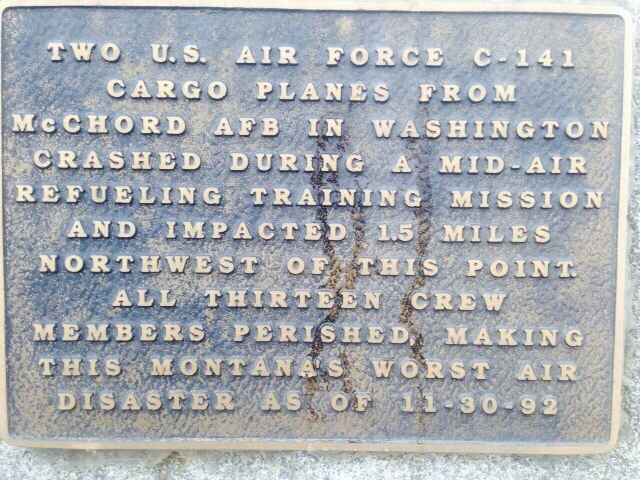 I remember the day I heard on the radio of the mid-air collision of the two C-141s during a training exercise over MT where 13 airmen were killed . I called Dave to make sure he was alright, and got the terrible news from his roommate. Dave taught me how to run competitively, and how to bang your hand on road signs as you run by to make the runners behind you think you bumped your head. He taught me how to run with my arms hanging low to save energy on downhills and he taught me how to dance with my arms up high to dance the Slay. But most importantly, he taught me what it means to be a nice guy. 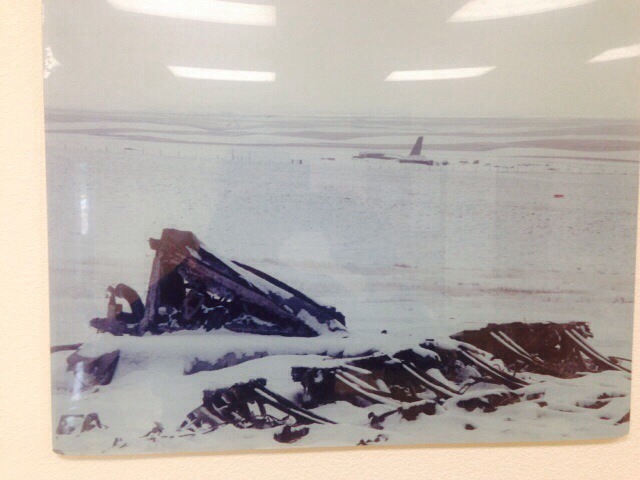 Below are pictures taken from the memorial at the field 9 miles north of Harlem, where the plane went down. The mayor just drove me up there to view it. 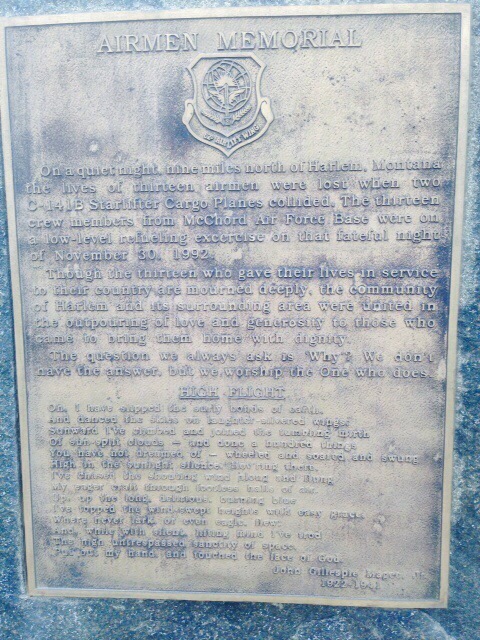 Then there are pictures from the memorial in town and pictures in town hall. I’ll be heading off the route and off the grid for next few days as I head thru MT to Mt Rushmore. Don’t think I will have cell service or even water. Going rte 66, 19, 87, 12, 59, 212. I think. Updates in a few days. So you don’t age! I loved your story of David. It is very moving. That picture of the two of you was great, but it proved to me that you must have discovered some kind of fountain of youth or you made some kind of Faustian bargain. You don’t age Ken! So use those young legs and keep pedaling! We believe in you! Your post brought both tears to my eyes and a smile to my face. Slay was truly one of the nicest guys I’ve ever met. Remembering back to when I found out about that crash gave me chills. Remembering Dave dancing “The Slay” made me laugh out loud. 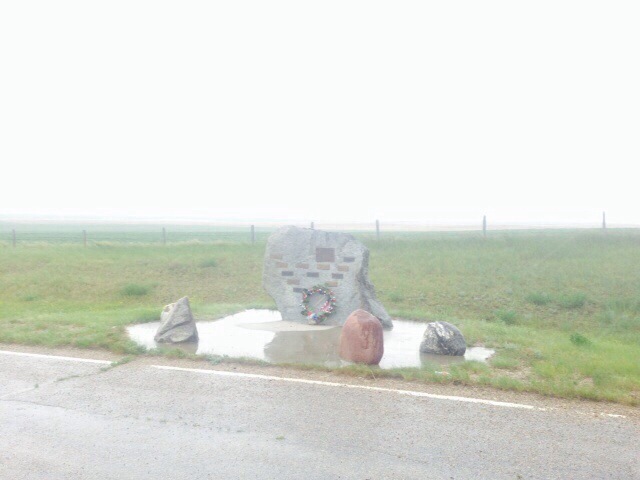 I didn’t realize there was a memorial in MT for him and his fellow airmen. Thank you so much for sharing that. Enjoy the rest of your trip and thanks for the updates through your blog. Your adventure is inspiring…and exciting…and moving. Thank you for sharing it all. I am so full of emotion after reading your tribute and looking at the Memorial. What a special friend he was and you are. God speed during the next few days when we may not hear from you. 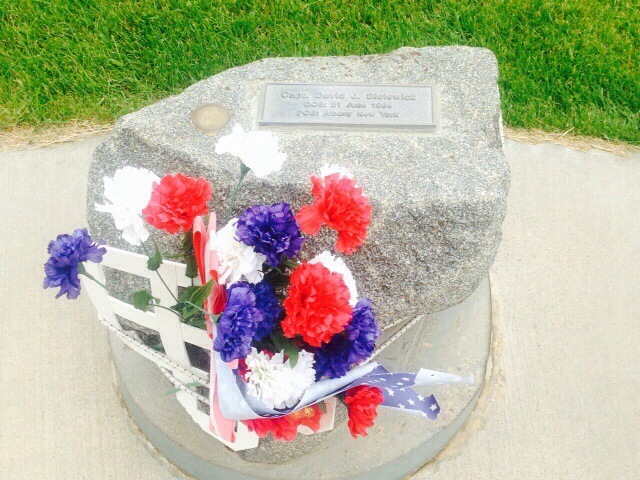 Thanks for going the extra distance to see the memorial, Ken, and for sharing pictures. Dave was a great guy and Theta Chi brother. Great to cherish the memories. Best wishes on the rest of your trip. Ken, thanks for posting. Slay was one of the best. Always there to help a friend, even a lowly pledge like myself ( at the time). I think of him often, and the kind of person he was. I try to instill those values in my kids. Honesty, Integrity, humility, hard work, service to others… and of course, the Slay dance. Which I could never quite pull off. What a great tribute to your friend, I was so moved by it I shared it with my children. Those are true friendships that will last forever (in memory). I’m enjoying your blog tremendously, wish I was riding with you. What a wonderful tribute to your friend! He must have been an amazing guy. Hi Ken, Dave would be so very proud of you, just like we all are! I am sure he is watching over every pedal you make! Travel safe!!! 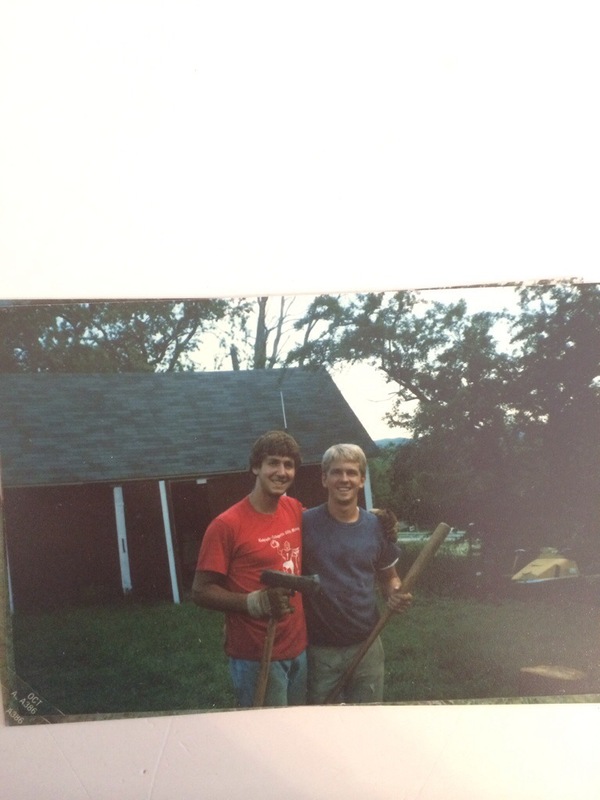 Ken, Thanks for sharing these pictures and memories. 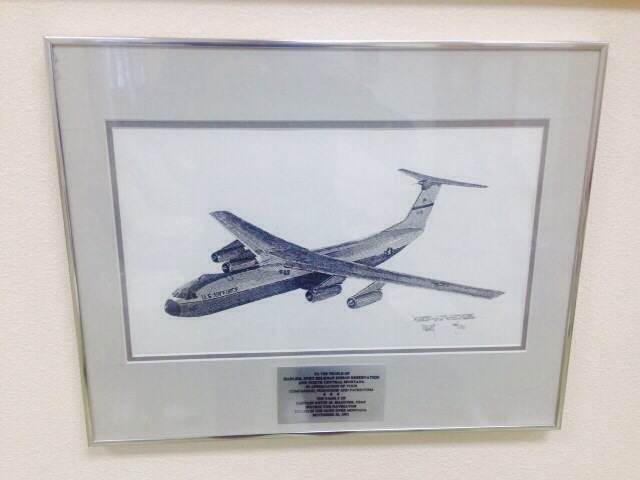 I went through pilot training with Dave and will never forget him – he was an amazing person. Nice tribute Ken. 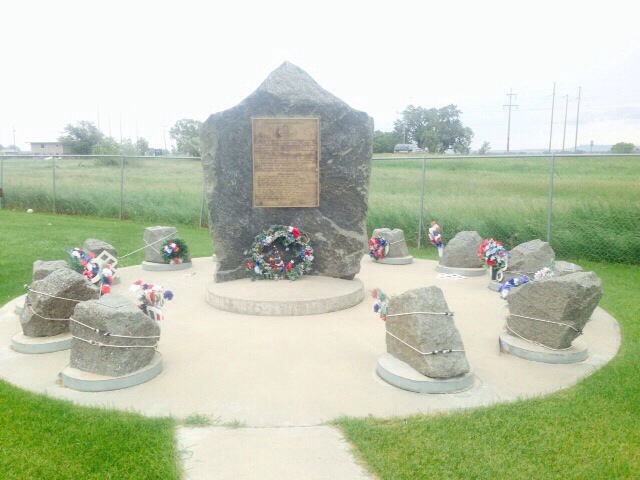 I hope to visit the memorial myself some day. After 8 years in the Air Force I still do a lot with families that have lost someone during their service. Ken, I just found you! Oh my word, there are no words that can express how I’m feeling right now. He was my friend out here in Seattle and I loved him dearly…He loved and lived life to it’s fullest and taught me to do the same. However, you already know that. I would talk to his parents on the phone, even not ever meeting then, and he bring his brother Mike up for dinners with my family….Life has never been the same but still goes on. He made such an impact of my son, only 3 1/2 yrs to 6 yrs, that he has served now 6 years in the Army as an EOD tech. Family and friends were important to him and even though he HATED practicing refueling he died doing something he loved….flying and serving his country. Nice work Ken. John Jenkins…Jimmy Lee’s brother. I met Dave in the Summer of 1984. We were Air Force ROTC cadets going through our 5 1/2 week Summer camp, and became fast friends. When Dave ran, he could fly like the wind. We did a lot of running that Summer, and as we learned the fundamentals of becoming Air Force Officers, we understood that the profession we were training for, had inherent risks. When we graduated from our officer training at Lackland AFB, TX that Summer, we parted with a good firm handshake, and the promise of having a few beers when we finally made it, and our paths crossed. That opportunity never came. Dave, along with the other 14 Air Force servicemen I have known over my 30 year career who gave their lives in the service to their country, are always on my mind, but even more so as Memorial Day weekend rolls around. I’ll raise a glass to my comrades this weekend, as I grill steaks, enjoy my family, and lament the future times that never came with my friends. The World is a safer place for their sacrifice, and a much emptier place as well. I was one of Dave’s Air Force Recruiter’s and always remembered the day he was literally running after me in the street outside my Claremont, NH office back in 80’s. He was a super nice guy and highly motivated to join the USAF and fly jets. 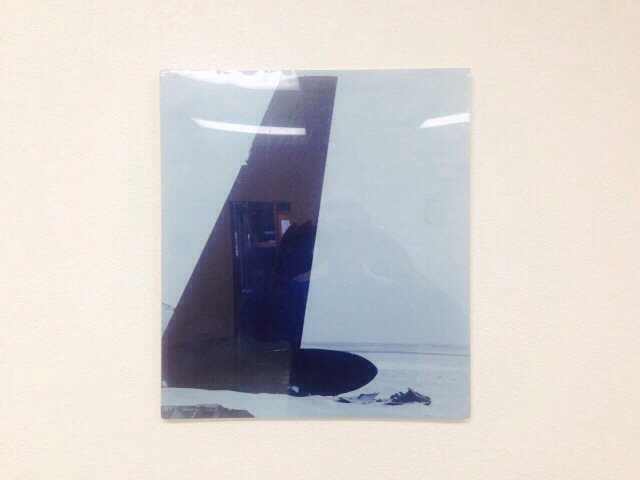 When i learned of his aviation accident I was deeply affected by it for a long time. May God rest his soul and you for keeping his memory alive!! Please pass this on to Dave’s parents on this 2017 Memorial Day!